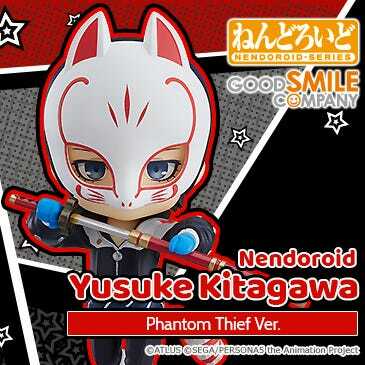 Kahotan's Blog | GOOD SMILE COMPANY Figure Reviews | Cheerful JAPAN! Part 3: figma Miku Hatsune: Support ver.! Cheerful JAPAN! Part 3: figma Miku Hatsune: Support ver.! I went on a visit to the design team! !　! `Y⌒y’´　|　← Currently on the web team. I seem to have found something resembling a master figure at the boss’ desk…! figma Miku Hatsune: Support ver. 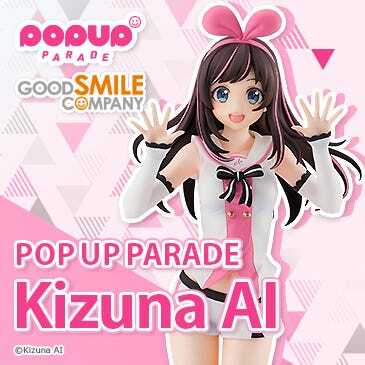 To support the relief efforts up North for a long time to come, Good Smile Company have created the ‘Cheerful JAPAN!’ project, which will be announcing a new charity product every month on the 11th for a year. 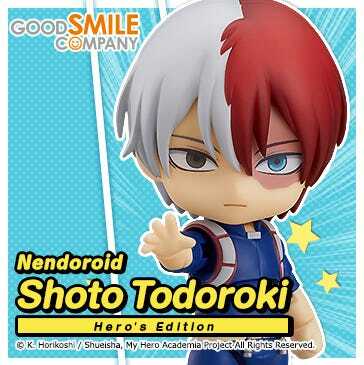 Know that by buying a figure you will also be helping out all those in the disaster stricken areas of Japan! The design is of course based on the original figma Miku which was released in 2008, but the silver on her clothes is slightly brighter than the original version! I really can’t believe it’s been three years since the original was released! She also comes with a nice set of optional parts! First up is her singing face and mike! As the world’s most renown digital diva, she just has to have these parts included – not to mention they suit her perfectly! Obviously a separate hand to hold the mike is also included! She also comes with a mike stand! Plus you can even pose her holding the mike stand up like this! The mike on the stand can of course be removed – it’s really a detailed little extra! It’s not Miku if there is no leek! I remember when the original figma was released the whole of GSC was amazed at the quality of this leek… and even now I’m still impressed! She is only holding one in the image above, but there are in fact two included with the figma! That covers everything that the original Miku figma had, but now we move into the new parts added for the Support ver.! A smiling support face and a support flag! An all new expression for figma Miku! Plus a vibrant orange flag with the Cheerful JAPAN! logo for her to show her support! Those red cheeks are so adorable! Miku is such an angel!! Just like with the Nendoroid version of Miku, the pompons are fitted with ball joints so they can be posed at all sorts of different angles! The third part of the Cheerful JAPAN! Project! figma Miku Hatsune: Support ver.! 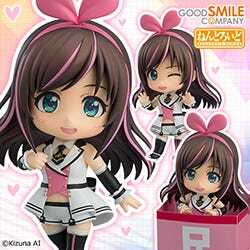 She will be priced at 3000JPY, with shipping within Japan free of charge. 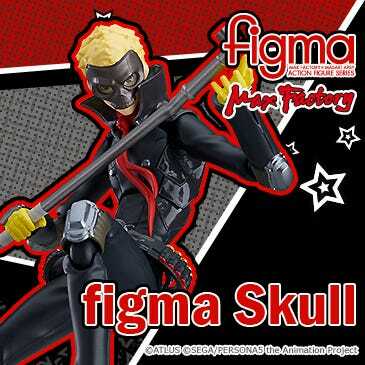 For each figma sold, Good Smile will donate 1000JPY to aid relief efforts! Preorders will be available at the GSC online shop from 11th July at 11:00 until the 27th July at 20:00 (JST). Orders will be made to order, so if you don’t order within the timeframe you’ll miss out! But you’ve got lots of time, so order when you’re ready! For those in disaster areas whose addresses are likely to change, note that you can contact us to change the address at a later stage. ■ Orders must be made by 27th July at 20:00. ■ Delivery will be in late November. ■ For each sale made, 1000JPY will be donated to aid relief efforts. ■ Delivery will be in late November 2011. ■ Your credit card will be charged on order, and not when the product is sent, due to the donation taking place before products are delivered. And finally, a quick notice! 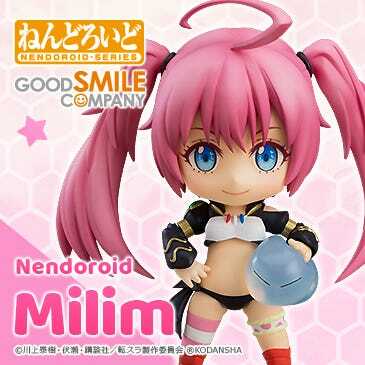 Those in Japan will now have their Nendoroid Miku: Support ver.! 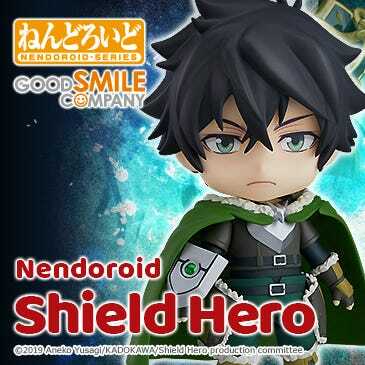 The Nendoroid comes with blank stickers that you can use to write your own message on and then stick on the flag! I want to see photos of the messages you come up with! Write a message that will bring the spirits of those in Japan up, and send a photo of Miku holding that message up for all to see on the blog!